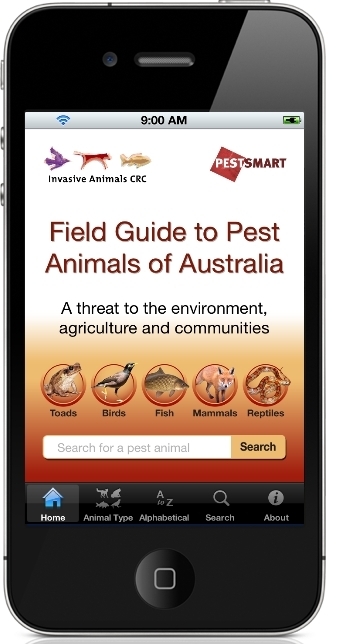 iPhone, Android and iPad users can now access MynaScan and record myna bird data much more quicky while in the field. The new Mobile Mapping Facility enables you to record sightings using your mobile phone, and examine myna bird data throughout your local area. This is a valuable addition to MynaScan and can be used by local governments, NRM groups, community groups, schools and individuals. For those communities that have seen the invasion of myna birds, the problem is serious. The colonisation of myna birds has almost always coincided with a sharp decline in native wildlife. The community can be a powerful hand in turning things around. Bill Handke talks about the importance of controlling myna birds and how people can get involved. There are many community groups and local government councils controlling myna birds. Click here to find your nearest myna control group. A recent workshop involving representatives from community groups, government and research institutions discussed opportunities to stop the westerly invasion of Common (Indian) Mynas in Victoria. Lessons learnt can be applied elsewhere.